Upgrade Your Resort – $800! 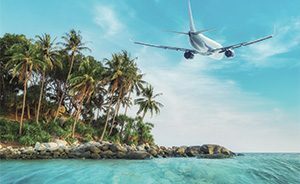 For $800 upgrade your entire stay (low season 19 Apr – 31 Oct) from a 4 Star Resort to an AMAZING 5 Star Resort – Amari Phuket! 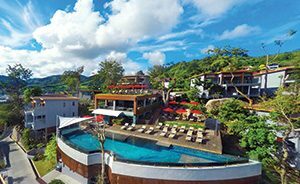 Located in a sheltered area of Patong Beach- Our Clients rave about this Resort! Payment Plans from $25 per week. Terms & Conditions Apply. Click here for more details.